Guava (<i>Psidium guajava</i> L.), which is considered a native to southern Mexico into Central America extends throughout the South America, Europa, Africa and Asia. It is widely cultivated in tropical and subtropical regions and is becoming increasingly popular worldwide. 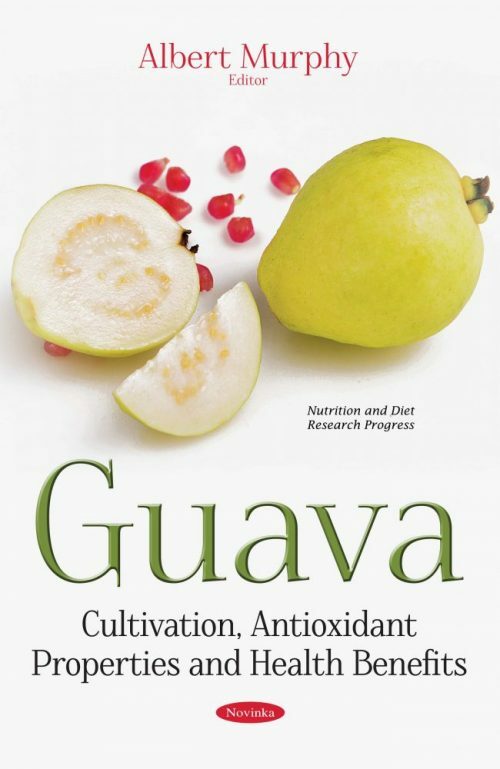 In this book, Chapter One reviews guava’s productive aspects, quality and health benefits. Chapter Two focuses on the guava by-products’ composition which govern the functional properties. Chapter Three addresses the chemical composition, antioxidant activity and food applications of guava. Chapter Four presents an overview on fundamental and applied aspects related to production of aroma compounds in guava fruit.